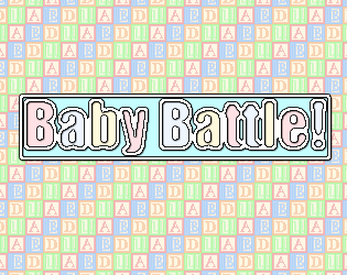 A 2-4 player 2D online battle arena game in which players compete in a series of short rounds to be the last un-babied. Players use a variety of tools and objects to incapacitate others in a battle to be the winner. The demo is missing most features. Fire 1 = jump, fire 2 = attack.